Salman Khan and Virat Kohli are to join hands for a music video of superstar DJs Dimitri Vegas & Like Mike. Reports have suggested that the DJ duos will be coming to India to take part in a music festival and will be joined by Salman and Virat. Salman Khan apparently has lent his Lonavala guest house for their stay. 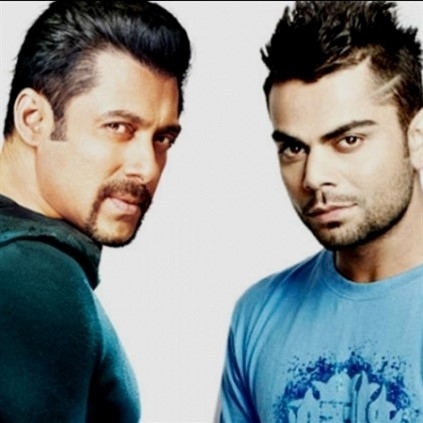 Both Salman and Virat have been reported as being huge fans of the electro-musicians. Dimitri and Mike have been reported as being thankful to the Indian stars for their support. They are also reported to be having plans of working on a project that will integrate things India is best known for such as cinema, sports, and music. People looking for online information on Salman Khan, Virat Kohli will find this news story useful.